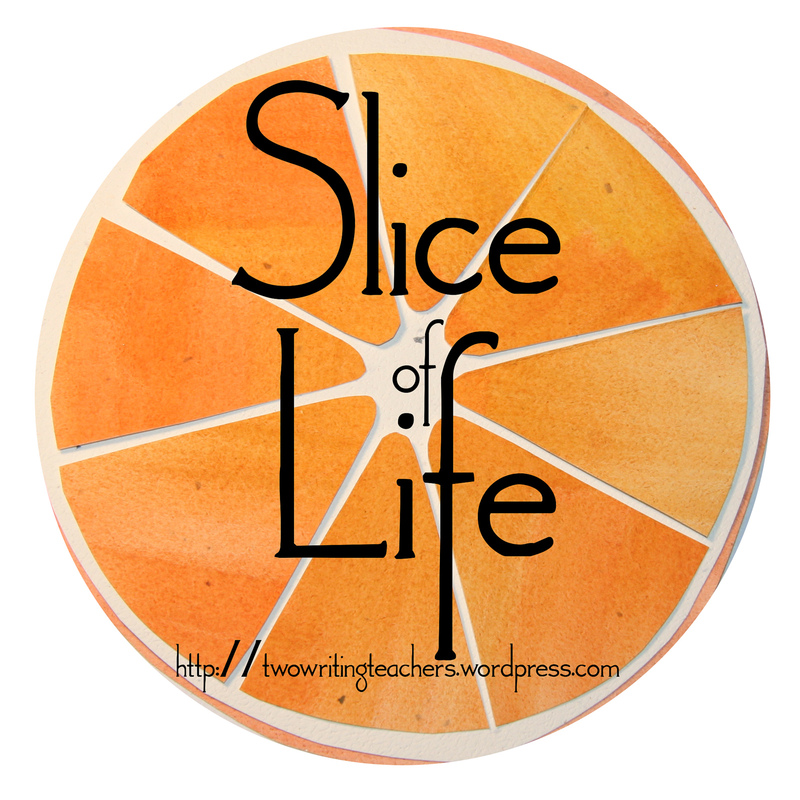 Raising Readers and Writers: Let's Celebrate! Ruth Ayres is creating a space for those who want to join in to celebrate all the great things going on. When I first read about her idea, I knew immediately that I wanted to join the party. I seem to be evolving right now as I step back and look at my life. It started poking into the edges of my conscience last year when I turned that certain age when you realize that time flies by way too quickly and if you don't pay attention, you miss a lot of great things. Last month, my cousin's husband lost his life very unexpectedly at the age of 52 (only a year older than me). He was a wonderful, gentle man who made everyone feel like they'd been his friend forever. I am forever reminded how fragile life is and how important it is to celebrate the wonderful. So, I plan on joining Ruth on Saturdays and I hope lots of others will too. I'm looking forward to taking the time to write...I've missed the blog world. Writing my blog is something that brings me great joy. I realize more and more every day the importance of taking the time to do the things that bring joy and to connect with those people who bring joy into my life. I wish you could have heard my classroom as I asked my fourth graders to write a story for me. JOY filled the room. "You mean I can write about anything?" "How long does it need to be?" "As long as you need it to be." "Can we write until the end of the day?" We had spent the week looking at narratives to get ready for a narrative unit of study, I wanted to get an idea of what the kids knew about writing narratives. (Who knew that preassessment could bring so much joy to nine and ten year olds). They wrote for over an hour...lying under tables, sprawled on the pillows, and lounging in comfy chairs. Lamps cast a soft light over the room, piano music played quietly in the background, and kids wrote (and wrote and wrote) with abandon. Imagine my joy when several of them came back on Friday morning and wanted their stories back because they thought of new things to add. It was one of those afternoons where everything just went right! Thanks for joining the celebration, Julie. You are right...life is too short to miss the joy. I'm glad you chose this particular story to share. These are the moments when we know our students are becoming writers. It can be easy to miss and you capture it so well. Don't you love it when they ask "We can write about anything?" Great celebration for you and your writers! Love, love, love when kids engage and write for themselves! This definitely sounds like a time for celebrating! LOVE the kids excitement about writing. LOVE that you gave them opportunity to choose what to write. Witnessing students' joy in school is always a cause for celebrating. The fact it was for writing makes it even better. Great celebration about the power of choice in workshop!! 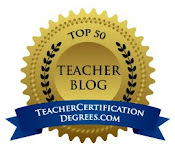 So wonderful for you and your students! So glad you will be celebrating! Life is full of celebrations we have to slow down long enough to enjoy them! Can you imagine the excitement your writers will feel when you introduce them to new writing techniques!